Marco’s New York Italian on West Bar is hosting its monthly Manhattan ‘til Midnight live music night on 24 November from 7pm. 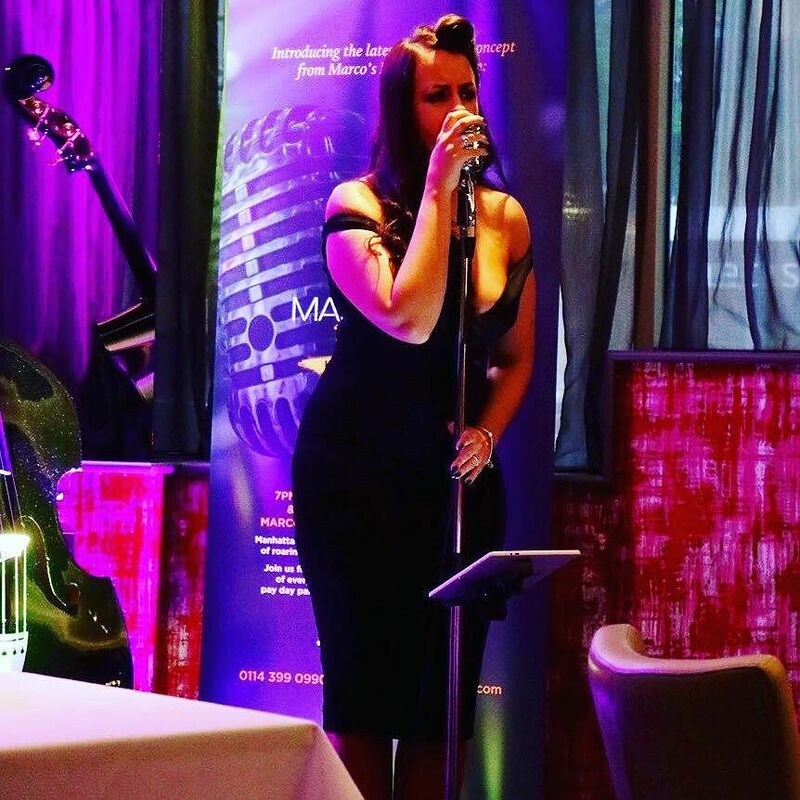 Join Marco’s in a ‘prohibition pay day party’, an exciting post-modern fusion of roaring 20s speakeasy style songs and jukebox classics. Marco’s will transport diners across the pond to enjoy an evening of New York-inspired entertainment. For £30 per person, you can make a night of it and enjoy a glass of prosecco on arrival followed by a three course dinner with wine and a cocktail to finish the night. Or if you’d like to continue the evening after dinner, cocktails are two for one all evening. Dishes are also inspired by NYC, with BBQ pork ribs with American slaw, whole roasted American beer can chicken and a mint chocolate chip Manhattan sundae all featuring on the menu. Book your place on the Marco’s New York Italian website.